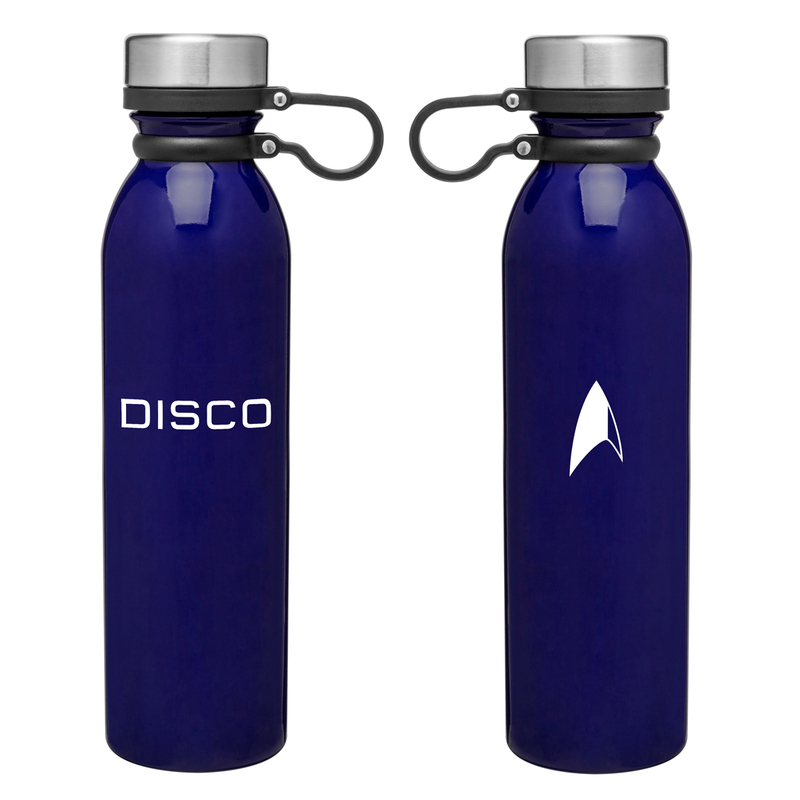 Gear up for your next work out with the Star Trek Discovery Disco Glossy Thermal Bottle. 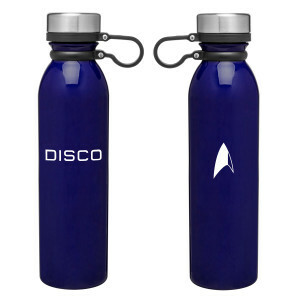 Features the Discovery delta on one side and DISCO for the USS Discovery on the front. 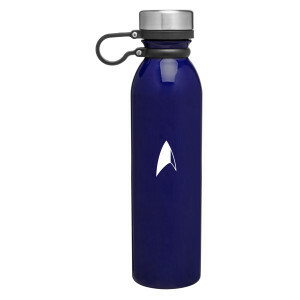 This thermal bottle will keep liquids hot up to 12 hours and keep liquids cold up to 24 hours. This water bottle is perfect for the gym and any fan of Star Trek Discovery. This water bottle is the perfect size to carry around. 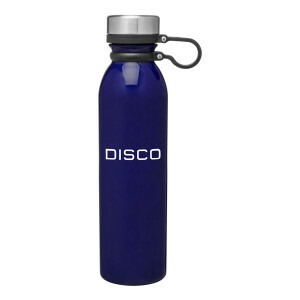 It's well made, and I love the Disco logo.